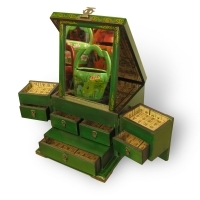 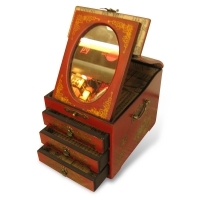 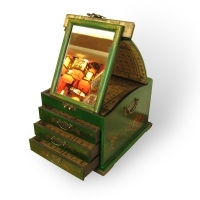 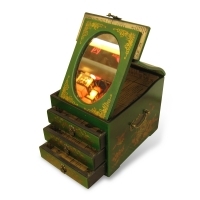 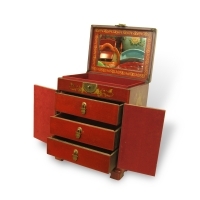 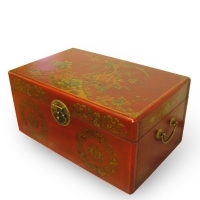 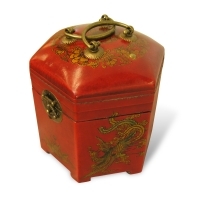 We have Oriental Box and Dressing Jewellery Box, which is an absolute must for the protection of your jewellery, such as bracelets, earrings, necklaces, rings and other valuables. 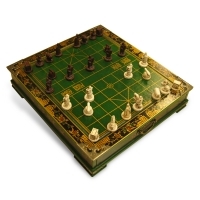 We also have China Chess Game Set, which is a great choice if you want a combined chess board and something to store the pieces in. 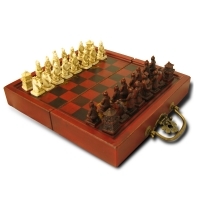 And you can leave the chess case out and display your pieces or put it away. 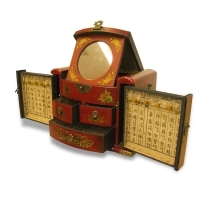 Now we offer Handmade Collectible Antique Oriental Box, Dressing Jewellery Box and China Chess Game Set. 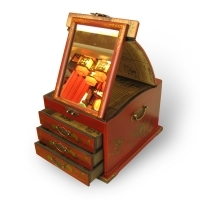 Explore more of the best Oriental Furniture below.